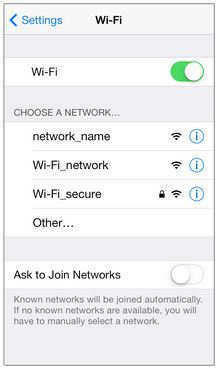 Wi-Fi configuration in iPhone, iPad on iOS 8 or iOS 7, it’s not easy for new techno guys. 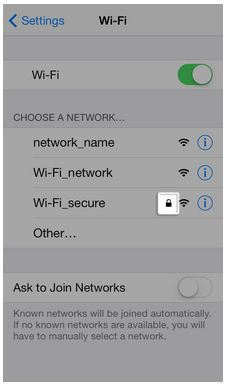 Public Wi-Fi network setup is easy for all but private and hidden network configuration on iPhone and iPad in not easy. So here in this article I giving Wi-Fi setup guide on public, Password protected (Secure) and hidden Wi-Fi network. 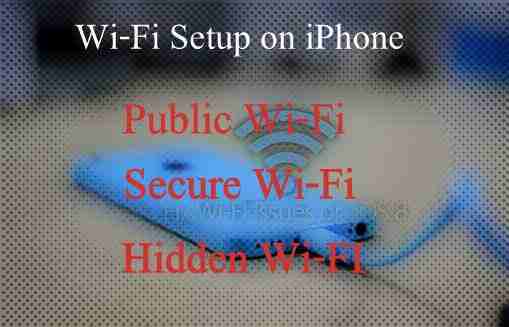 So let’s start to learn Wi-Fi setup on iPhone and iPad, for both iOS 8 and iOS 7 Setup configuration step in same as well. But sequence must be following on both iOS version. Don’t miss: How to share iCloud photo stream in iOS 8 and iOS 7. If Wi-Fi is turnoff, then turn on it. 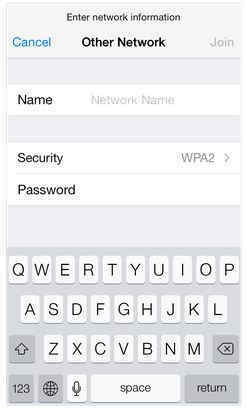 Your iPhone and iPad device automatically search the entire Wi-Fi networks that’s in range. Tap name of Wi-Fi network, you want to connect with that public network (Not mark with lock icon in from of list of name). 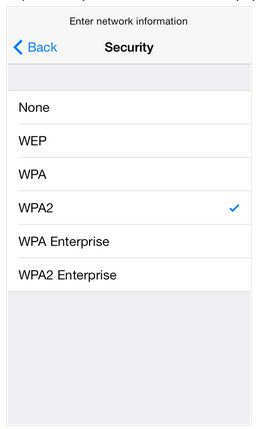 Now your device will automatically connect that network and added in connected Wi-Fi network part (Wi-Fi toggle). You can see Wi-Fi icon mark at top status bar of iPhone and iPad screen. Move on the same screen list Wi-Fi network display. 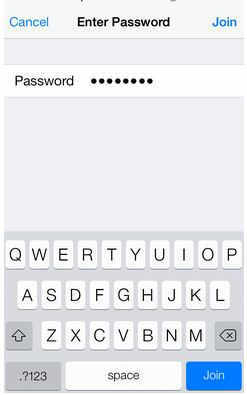 Tap on name of Wi-Fi network, Password protected Wi-Fi marked with lock icon. Are you getting password is length or not connecting error then contact your network administrator. After successfully connect you can see Wi-Fi network symbol at top status bar. Go to the Setting > Wi-Fi, in the case of hidden network setup you will not find name of hidden network under Wi-Fi option screen. 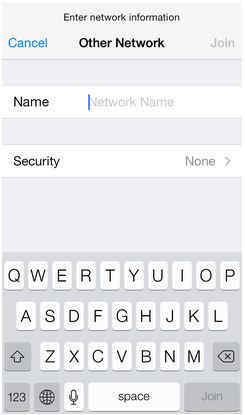 Enter the full Wi-Fi Network name (Network name is case sensitive so contact Wi-Fi admin and type exact name). 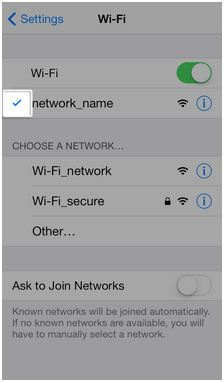 Now, Choose Security level of Wi-Fi set predefined by admin, After selecting it tap on back from top right corner button. Now, you have to enter password. Then tap on join option. After connect device with Wi-Fi, you can see check mark in front of network name. 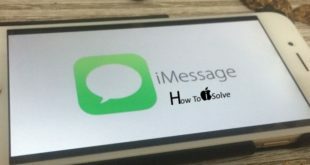 Are you getting Wi-Fi connection error thought ways of Wi-Fi configuration/ Wi-Fi Setup on iPhone and iPad? Then comment solution in below.